Owing to good monsoon last year, India is set to achieve record production of food grains in the crop year 2016-17 that would end by June 2017. As per the third advance estimate for 2016-17, released by Union Agri Ministry, the total food grain production in the country is projected at 273.38 million tonnes (MT). There will be a production of rice, wheat, coarse cereals, maize, pulses, Tur and Urad. The food grain production has surpassed the previous record production of 265.04 MT by 3.15 percent that was achieved in 2013-14. The current year’s production has not only bettered last year’s production by 8.67 percent but has also improved on the average production of last five crop years (2011-12 to 2015-16) by 6.37 percent. Production of Rice is pegged at record 109.15 MT, an increase of 4.54 percent over the figures of 2015-16. Wheat production will be 97.44 MT, higher by 5.58 percent over the production in 2015-16. 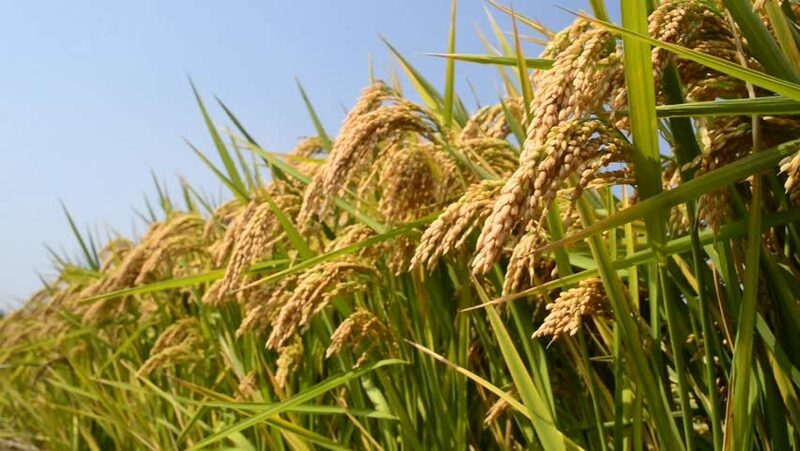 Government also expects the production of coarse cereals to be 44.49 MT higher than the average production by 7.36 percent. The statement from ministry also said, “As a result of significant increase in the area coverage and productivity of all major Pulses, total production of pulses during 2016-17 is estimated at 22.40 million tonnes which is higher by 3.15 million tonnes (16.37%) than the previous record production of 19.25 million tonnes achieved during 2013-14”. The oilseeds production is also likely to register an increase of 28.80 percent over the previous year and the production this crop year is expected to be 32.52 MT. 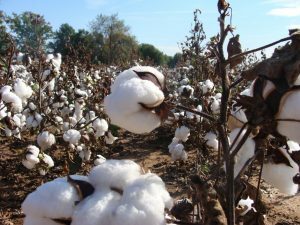 Cotton production is expected to increase despite low area coverage. “Despite lower area coverage during 2016-17, higher productivity of Cotton has resulted into higher production of 32.58 million bales, an increase of 8.57%, as compared to 30.01 million bales during 2015-16”. Each bale weighs 170 kg. However, the production of sugar cane, jute and mesta will be lower this crop year. Sugar Cane production is expected to go down by 12.17 percent as compared to last year and is estimated at 306.03 MT. Production of Jute & Mesta will be down by 2.39 percent as compared to last year. It is estimated at 10.27 million bales. Each bale of it weighs 180 kg each. The final estimate is expected to be released in July or August.